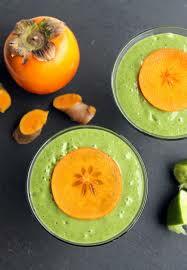 If you’ve never had a persimmon, this beautiful smoothie is a wonderful introduction. The recipe calls for Fuyu persimmons, the flatter ones that look like orange tomatoes, rather than the pointed ones. Choose Fuyu persimmons that are soft to the touch and ripe, rather than too firm, and go for the richest orange color. 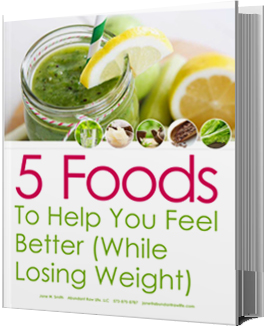 Place all the ingredients in a high-speed blender and blend until smooth. 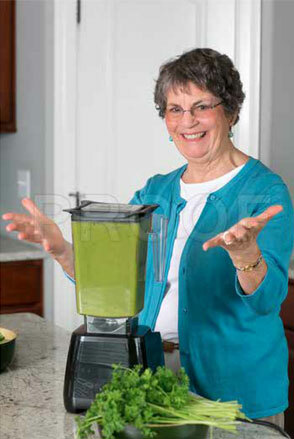 Ad ice, if using, and blend to mix well. Serve immediately. Will keep 2 days in the refrigerator.